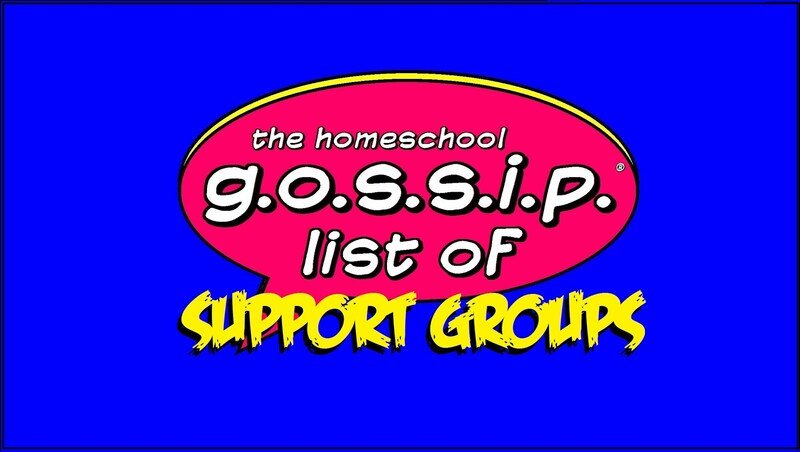 The Homeschool Gossip: New Groups added to the Social Network ~ It's all about the Arts! 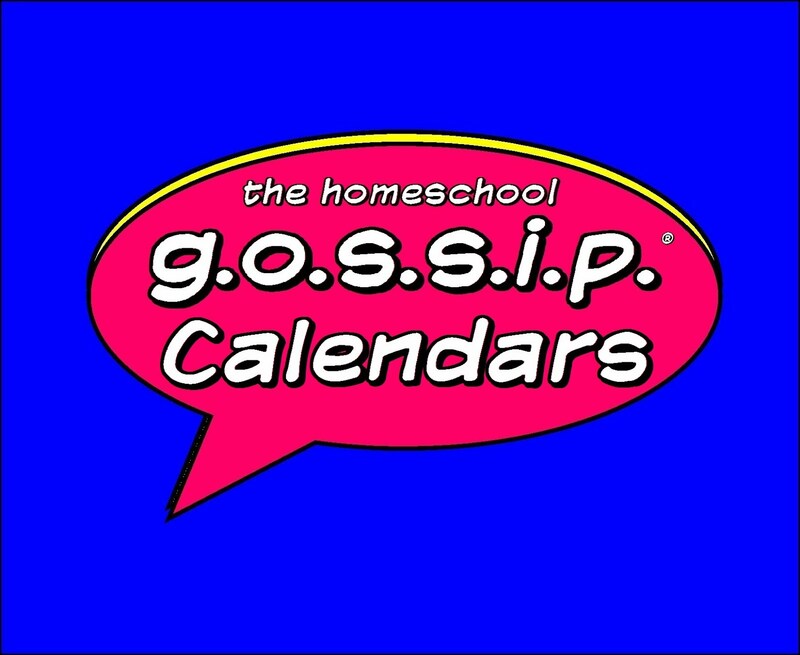 New Groups added to the Social Network ~ It's all about the Arts! 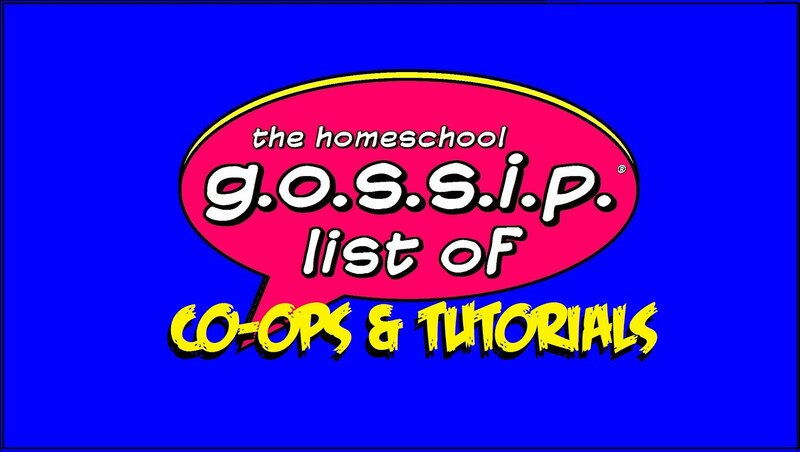 Three new groups have been add to The Homeschool Gossip Social Network and it's all about the Arts! 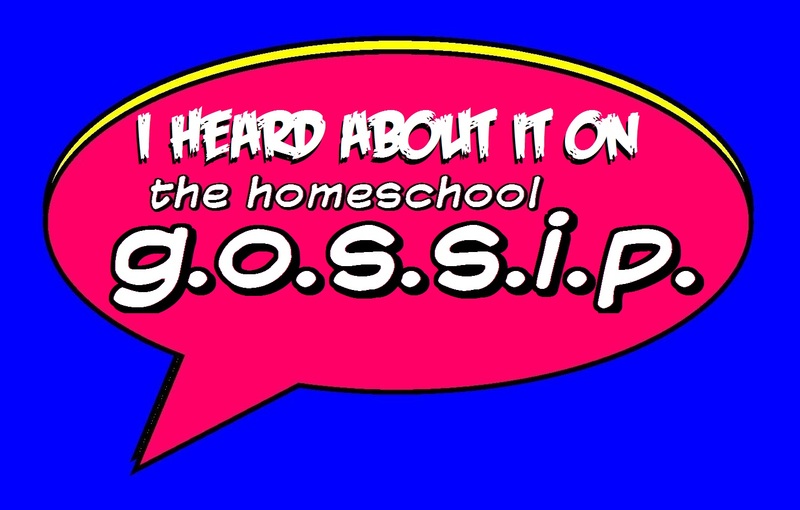 Join and get connected with other homeschoolers who share your interests!